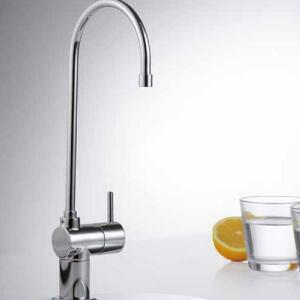 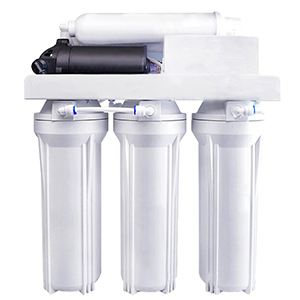 It is a common that water filters as one of our necessary household equipment. 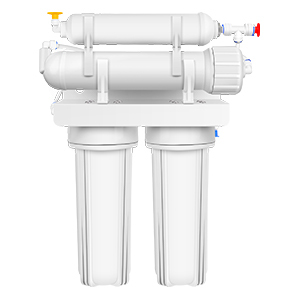 Do you want to wholesale water filters and earn more difference? 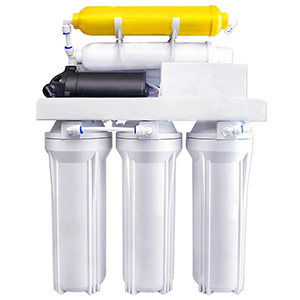 This article will tell you the information about the water filter products you want to wholesale. 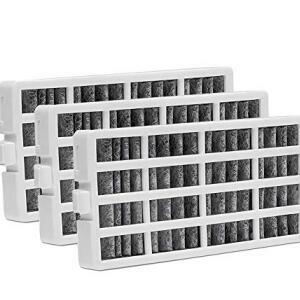 The information includes the purchase method you are interested in - shipping directly from the manufacturer, reducing the cost of the middleman. 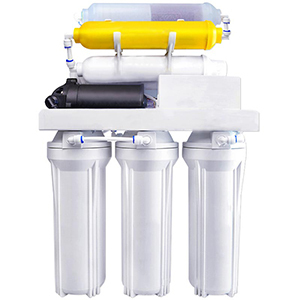 The refrigerator water filter is one of Yunda’s main water filter products, compatible with most brands of refrigerators, including GE, LG, Whirlpool, Samsung and so on. 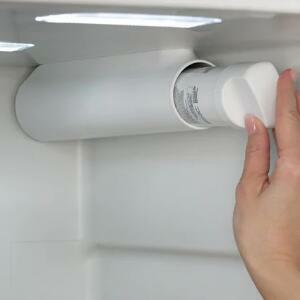 The most popular water filters are faucets and shower filters. 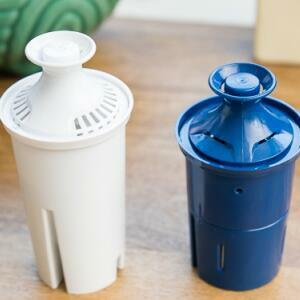 Yunda has produced many types of water filters to meet the needs of all users. 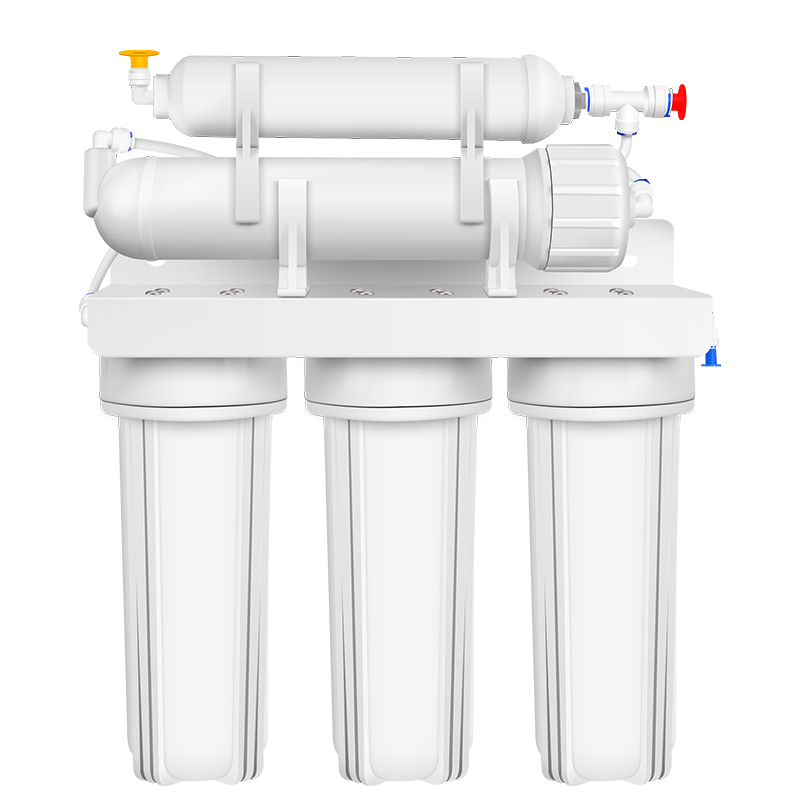 What water filter do you want to wholesale? 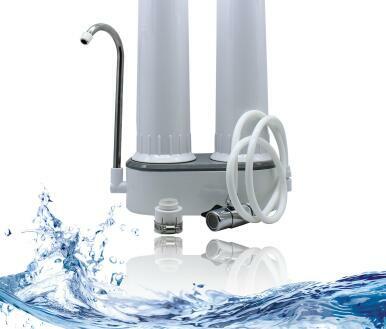 Wholesale coffee machine water filter, RO machine and RO filter, whole house water purification filter, etc online. 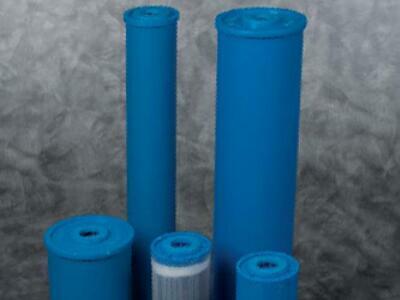 The water filters are shipped directly from the factory, reducing the cost of the middleman.